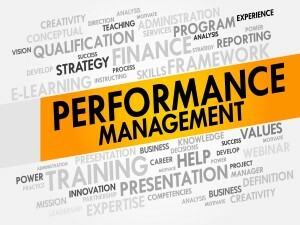 Home > Organizational Development > What is Performance Management? 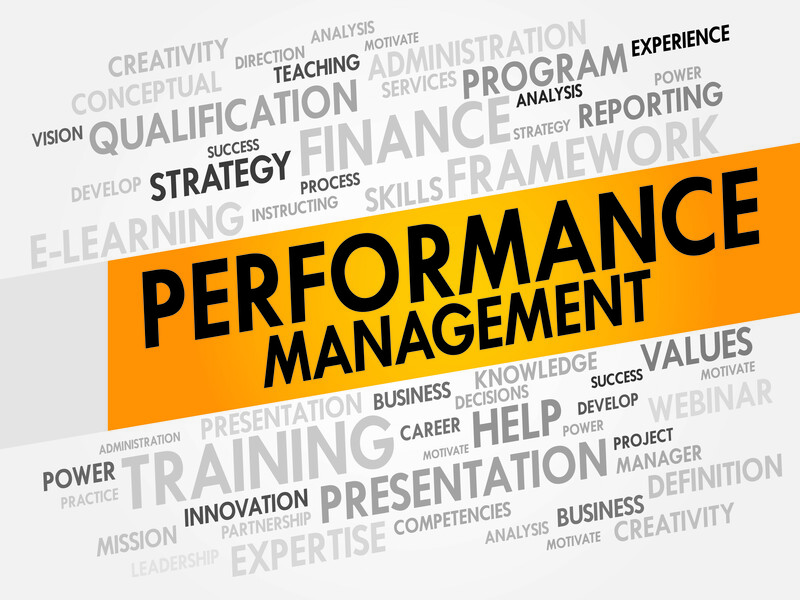 Seldom can they define what Performance Management means within their four walls, but there are at least 124 million opinions. Regardless of how your company defines Performance Management, it requires much more thought and integration than most people imagine. It is not the annual performance review process that everyone globally hates and it’s not how you endeavor to get your poor performers to work faster. It truly is a system with many integrated processes and activities that are focused on the following question: How do you ensure that your entire workforce delivers the corporate strategy (business results) effectively and efficiently? Obviously this is an overly simplified path. Each of the following areas requires in-depth assessment, gap analysis, a determination of what is working, and a roadmap to deliver each step along the way. Strategy: If you don’t have an active Corporate Strategy, develop one and then start Executing against it. Measures: Create or clean-up your Balanced Scorecard and focus on the KPI’s that matter. Make sure people and leadership measures are included. Cascade: Ensure all required direction, measures, communications, etc. move throughout the organization. Cascade the information down to ensure everyone can determine how their works aligns with the top level strategy, goal and KPI. Leadership: Be seen as the LEADER of this work, don’t just delegate it. Walk the Talk. Be visible. Provide needed time and resources and recognition. Management: Performance needs to be actively managed with every day interaction between managers and their direct reports. Review: Set up a plan to review progress each and every month. Communicate: What is working. What needs to change? How this work has delivered results. Celebrate success! Recognize risks, successes and on-going support. Renew: Remember the only thing that is constant is Change – Heraclitus of Ephesos. Customers, environment, government, competitors – everything is changing and thus the measures and accountabilities of your Performance Management systems must be frequently renewed. Annually is not enogh!